The Board of Trustees has unanimously elected two new members: former three-term Pennsylvania congressman Jason Altmire and educational consultant Cynthia Chomiak, a 1983 alumna, both effective Jan. 30, 2015. “These are two extremely strong additions to our Board, and we are very grateful they are bringing their considerable skills to our University at an important time of major upgrades to our personnel, programs and facilities,” said JU President Tim Cost. 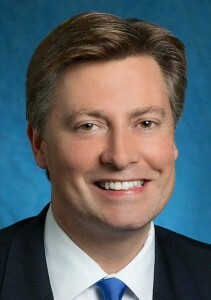 Altmire, 46, senior vice president of public policy and community engagement for highly regarded health insurer Florida Blue, served in the U.S. House of Representatives from 2007 to 2013, working for residents of Pennsylvania’s 4th District and earning one of the longest unbroken voting streaks in Congress during that time. “Jason has a stellar record and national reputation on issues extremely important to the University, including higher education, military service and fiscal responsibility,” Cost said. 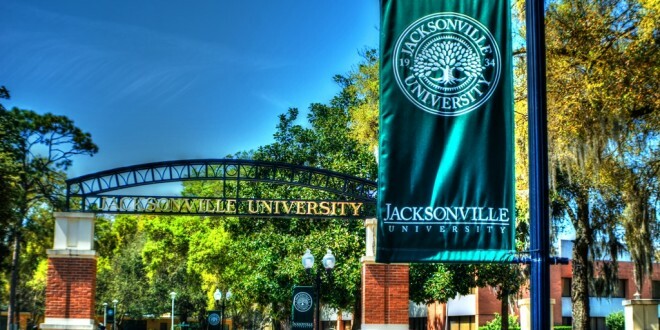 Altmire called Jacksonville University a key asset to the region. 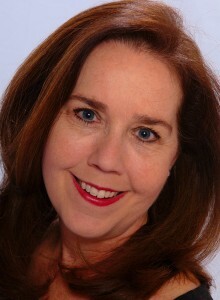 While in Congress, Altmire was recognized as a national leader on health care policy; an active proponent for higher education funding and reduced college costs; a tireless champion of benefits for combat-wounded veterans, in addition to family and medical leave for military guard and reserve families; a strong advocate for small businesses; and a vocal supporter of land conservation. Over his six years in office, he returned more than $1 million in unspent office funds, saying he should lead by example and be a steward of taxpayer money. He gained notoriety in 2010 when he helped lead a high-profile rescue of two constituents and 54 orphans in their care after the earthquake in Haiti. Prior to elected office, he was a top legislative assistant, a senior-level health care executive and a university adjunct faculty member. He earned a bachelor’s degree in political science from Florida State University and a master’s degree in health services administration from The George Washington University. Chomiak, 53, operates Educated Decisions LLC in the Greater New York City area, a highly rated consultancy that helps students and parents navigate the college admissions process. She has visited more than 200 colleges and universities, served on the Parents Council at the University of Pennsylvania and is a board member for the Somerset Home for Temporarily Displaced Children. While living in Shanghai, China, in 2004 and 2005, she served on the Development Committee at the Shanghai American School, Puxi Campus. She holds a bachelor’s degree with majors in psychology and management from Jacksonville University, as well as a post-graduate certificate in college counseling with distinction from the University of California, Los Angeles. Upon completion of their first three-year terms on the JU board, Altmire and Chomiak will be eligible for reelection for two additional consecutive terms. The Jacksonville University Board of Trustees is made up of 32 members, including 17 alumni, representing national leaders in a wide range of fields such as education, health care, financial services, medicine and the law. For more information, contact Phillip J. Milano, JU Director of News and Publications, at (904) 256-7042 or pmilano@ju.edu.